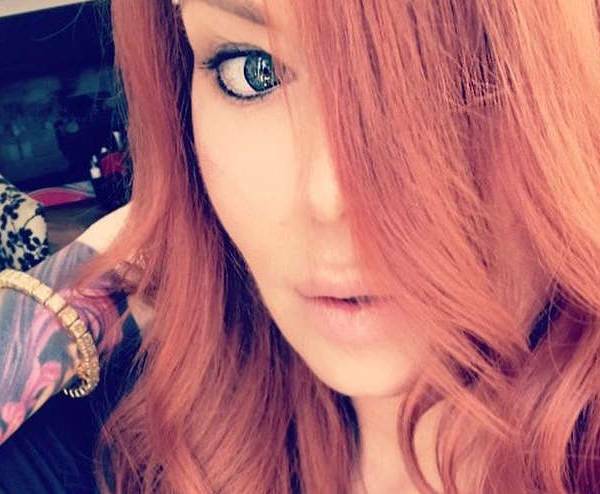 Two weeks ago, Jenna Jameson accused Tito Ortiz of pushing her into a bathtub which left her with torn ligaments in her arm. Tito Ortiz then called a press conference to accuse Jenna of being a drug addict who’s been using Oxycontin. A week later they said it was a big misunderstanding. Today, they’re posing for the paparazzi as if nothing happened. Jenna’s arm isn’t even in a sling anymore. She must be Wolverine because I’ve never seen two torn ligaments heal that fast. That or Jenna must have learned how to properly fake an injury from one of the best. By the way, has Tito healed from that “cracked skull” yet?